The best partners are flexible. From A to B made easy. Built to beat tight city traffic, the Kuzer is a serious asset in any situation. Sure, there’s a lot out there that’s beyond your control. We just want to keep you moving efficiently from assignment to assignment, helping you join the dots in your busy schedule. 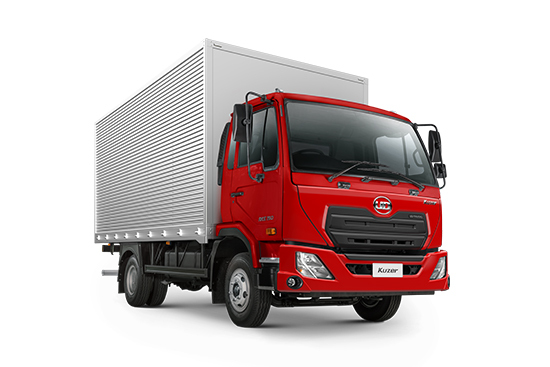 Kuzer is able to manoeuver optimally in tough and narrow roads with its short turning radius. A polyurethane soft-touch steering wheel facilitates a more comfortable grip, and an ergonomically designed gear lever takes the strain off regular shifting. The steering wheel is also tiltable and telescopic, meaning less muscle use during awkward manoeuvring. Taking your work home with you. Sure it might not sound so appealing. Yet with the Kuzer, the line between business and pleasure becomes blurred. Take care of some paperwork, maybe catch up with your social media feeds, or just kick back with a coffee and your favorite sounds. Distribution can be a tough shift. With the usual list of deadlines and appointments to clear, your cab can become more than a second home. At 2.1 meters, the Kuzer cab expands your working horizons. Offering extra space and comfort, it greatly reduces fatigue on those long days behind the wheel. 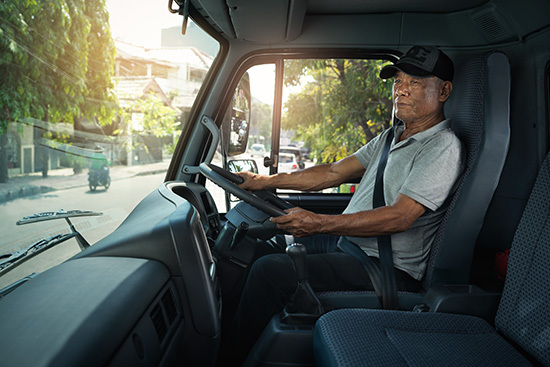 With the largest cab in its class, Kuzer provides a more comfortable and safer driver environment.